Olive oil is a natural food recommended for all ages and well documented by numerous medical and nutritional studies worldwide for its health benefits. Due to natural processes, in which no chemical processes are involved, olive oil retains its healthy properties. Experts recommend having four tablespoons of olive oil each day. 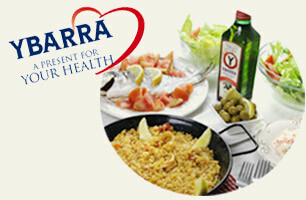 If accompanied by a balanced diet, this can be a present for your health and a friend to your heart.